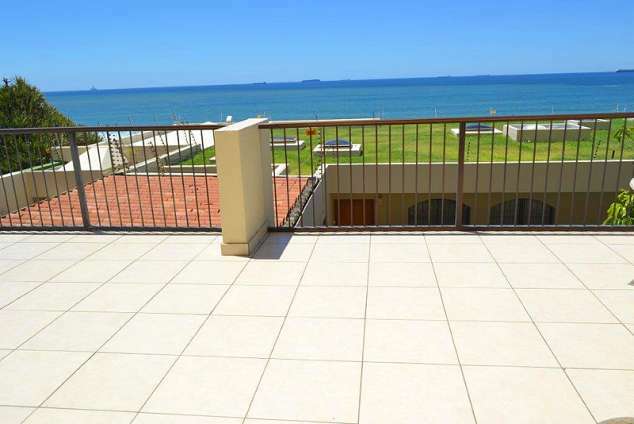 307 Bermudas - Umhlanga Rocks Accommodation. This 3rd floor luxurious furnished apartment, offers you spectacular views from the main bedroom & living area as far as the eye can see! Sunrises are absolutely awesome! 307 Bermudas is an up market 3 bedroom, 2 bathroom unit with a spacious living area and fully equipped kitchen and huge patio. 16814 page views since 20 Feb, 2015.